I have had the Detailed Floral Thinlit in my collection for some time now. I was inspired by the Global Design Project GDP064 challenge this week to put it to use. The Detailed Floral Thinlit die cuts a beautiful detailed pattern, perfect for a card background. I layered a sheet of Sahara Sand Cardstock behind the Very Vanilla Cardstock floral piece. I "underlined" the Joy with a piece of Whisper White Cardstock cut with a stem die from the Everyday Jars Framelits. The greeting on the inside comes from the Wonderful Year Stamp Set. 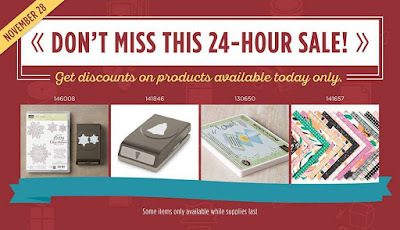 Monday, December 28th, Stampin' Up! is having a one day flash SALE!!! 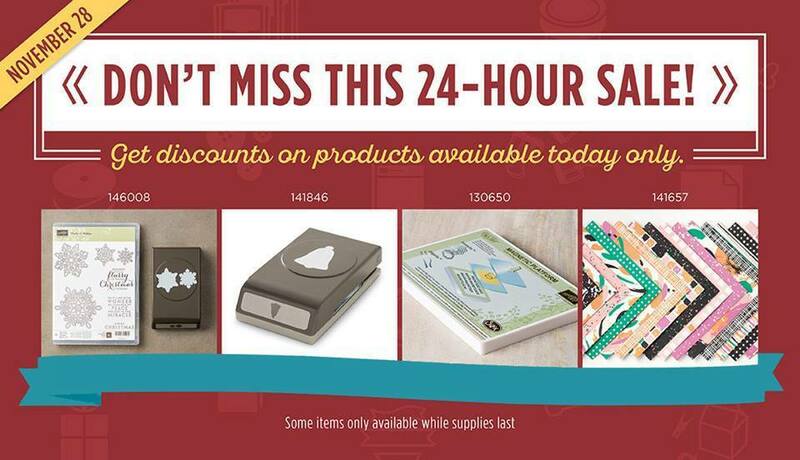 It is also the last day to save with the online extravaganza. Click here to see savings of up to 40% off!! 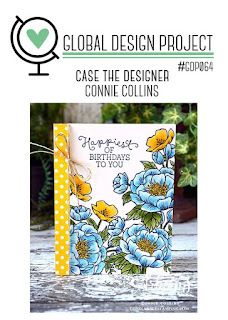 Visit the Global Design Project to see what stampers from around the world are creating and sharing for the GDP064 challenge. You are welcome to join the fun! (See full details on the Global Design Project site).